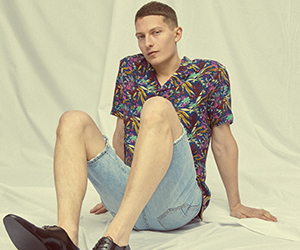 As much as we all love our coated jeans, it is always refreshing to see a new take on these. Paige launched a new kind of coating, which they call the crackled foil. 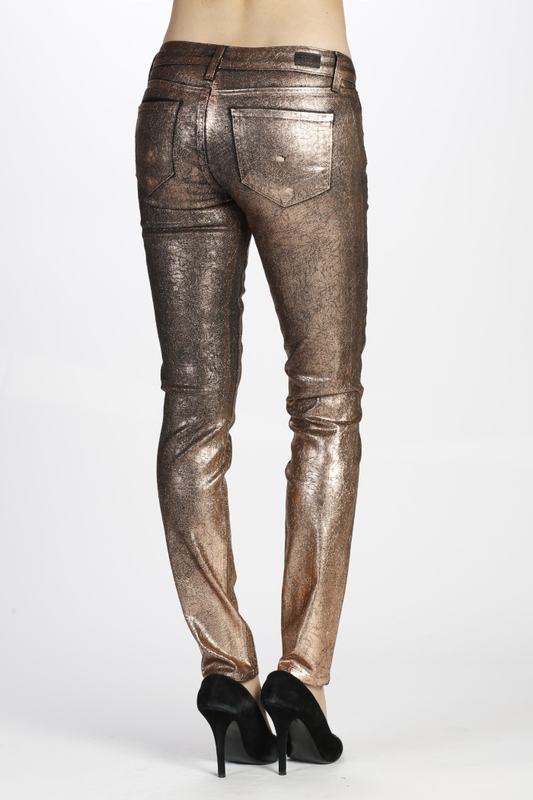 The coating of these is not as even as on the regular coated jeans, but has a more worn in and used look. It is a perfect alternative for those of us who love our coated jeans but also love to try on something new every once in a while. “Paige’s famed Galaxy Coating takes on a new look for Holiday ’14 with the Crackled Foil collection. To achieve the lived-in look of aged leather, Italian foil is crackled by hand and then coated onto denim for a unique textured effect. Available in Pewter, Copper and Turquoise, the Crackled Foil collection can be dressed down for daytime with a simple tee and booties or dressed up for a night out with heels and a leather jacket. 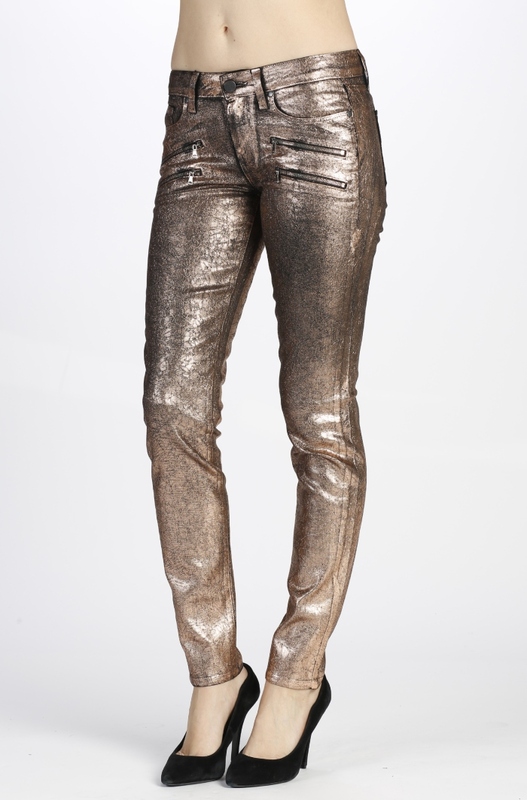 You can buy the Paige Crackled Foil jeans here.